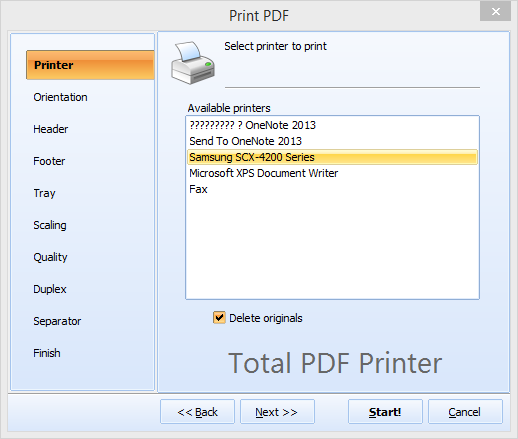 Total PDF Printer offers a few ways for running PDF print tasks. You can run it in a traditional way, using program's graphic interface. An alternative is PDF print command line mode with ability to print files via different printing devices and set specific page formatting. For all this you need only to enter printing command into CMD interface of Windows Run menu. All parameters are easily configurable so the learning curve for getting started with productively using the software is practically non-existent. 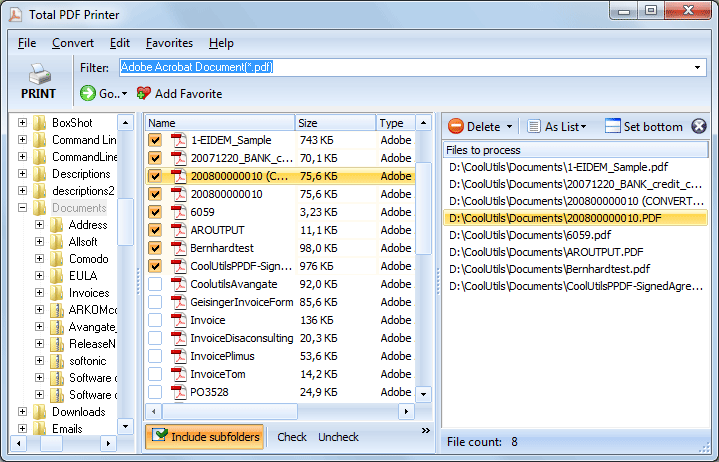 If you are looking for detailed info on how to print PDF files via command line, or just an overview of specific aspects of the GUI, full documentation is just a click away in the software's comprehensive Help menu. Total PDF Printer works like a charm on single documents but really comes into its own when you need a batch print PDF option. The ability to whizz through multiple files while intelligently handling requirements such as inserting blank pages or separators is a potentially massive timesaver for both you and your team. Both GUI mode and the PDF print command line option are available in the free trial version of our software to give you a total picture of the value it could bring to your operation. Download a trial today to start experiencing the difference Total PDF Printer can bring to the printing table. We are confident that you will not be able to find a more fully featured print management tool anywhere online at anything even close to the price of this solution. We also offer a special server version that has no GUI and run on a server silently. Please, find all available versions and licenses on this page. 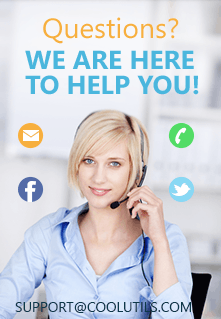 Testimonials: "I create invoices and reports that need to be sent to customers. For each invoice there are one or more reports. The reports are printed double sided (on duplex printer). Until recently I printed first all the invoices for all the customers (to one queue) and then all the reports (to another queue). Then it was needed to sort all this so in each envelop for each customer invoice will be together with reports. What I want is to print invoice then reports for it then next invoice and reports for it and so on. So now I print them to PDF files and then send them to a printer with your command line utility."